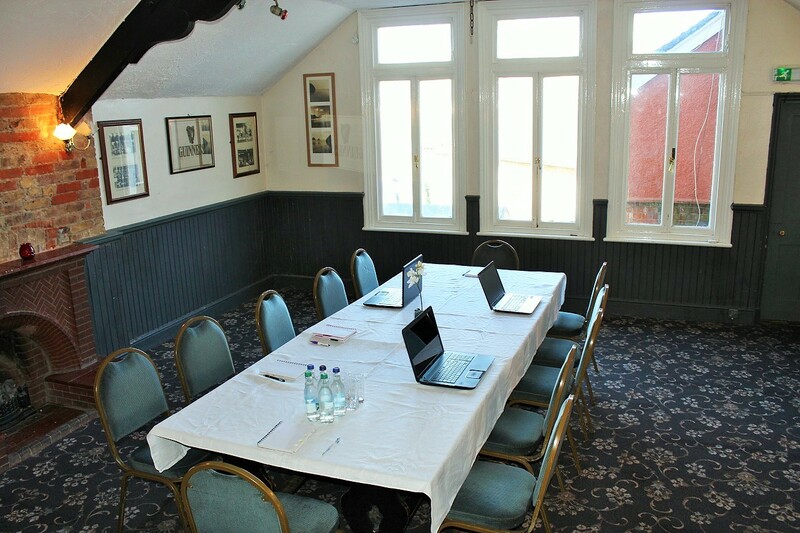 At the Blue Anchor we have a private function room to hire for a variety of different events. 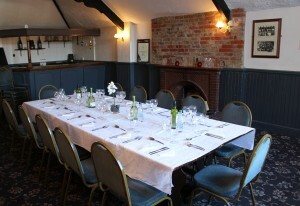 On Thursday nights the function room holds the Anchor Folk Club. This is a fun night of live folk music from 8.30pm. So why not come and join us. 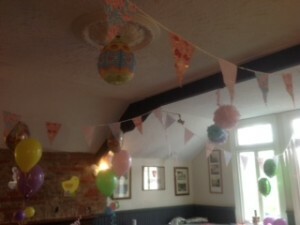 You can also hire out our function room for your own event. We can provide refreshments and food as per your requirement such as a buffet for your event or a sit down meal. You can decorate the room in any way that you like and make full use of the ample tables and chairs. Some of our own events we have held in the function room include Santa’s Christmas Grotto, raising money for charity and the Pop Up Shop, which saw many local businesses selling their wares including Bluebell Cupcakes, Baby Dum Dum, Osbourne Children’s Books, Niomes Boutique, Innovation Hair and Pear Tree Pantry. View the Function Room Gallery Page.